TTMT #332 – Coming Soon! Did you miss my new pillowcase tutorial last week? Find it here! This is happening now! Fun designs from Jennifer Rowles! Coming in September, the EQ7 Seasons Row-A-Long! I’m super excited to be part of a talented group of EQ Designers for a fun, seasonal Row-A-Long. Here’s a big post that includes the designers, the prizes and more on the EQ blog! This entry was posted in talk to me tuesday, vlog and tagged coming soon, talk to me tuesday, ttmt on August 25, 2015 by Jennifer Ofenstein. They are indeed! It could not have come at a better time. I’m itching to work on the PoD quilts for Linus, but have to plow through some other things first. 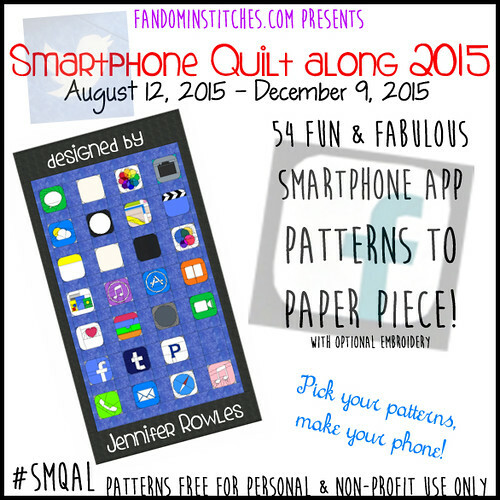 There are going to be some fun Linus quilts! !